Sign up with to be the first to know about new posts & more. 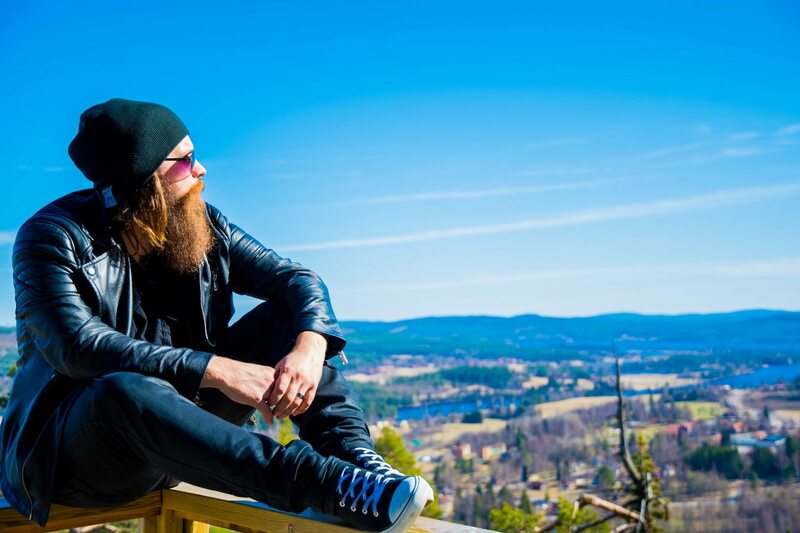 My name is Andreas Fransson and I'm a Beard Aficionado, Art Director, Freelance Photographer, Blogger, Model, Influencer, Social Media Manager and much more.I do lot's of stuff and you can read about it here! Vlogging is hard, but I need to learn how! Jag testar GoPro Hero 6 vs Hero 7 - Värt att uppgradera? Copyrights © 2017 ANDREAS FRANSSON. All Rights Reserved.